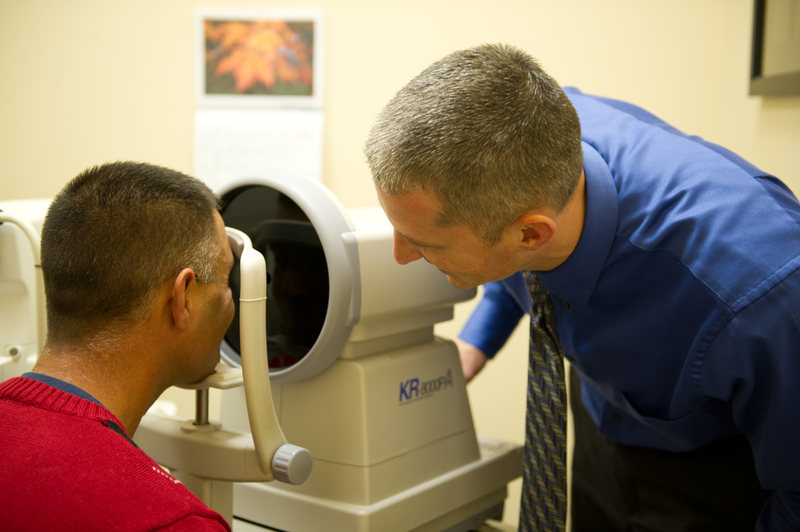 Convenience: Eye exams and glasses all under the same roof! 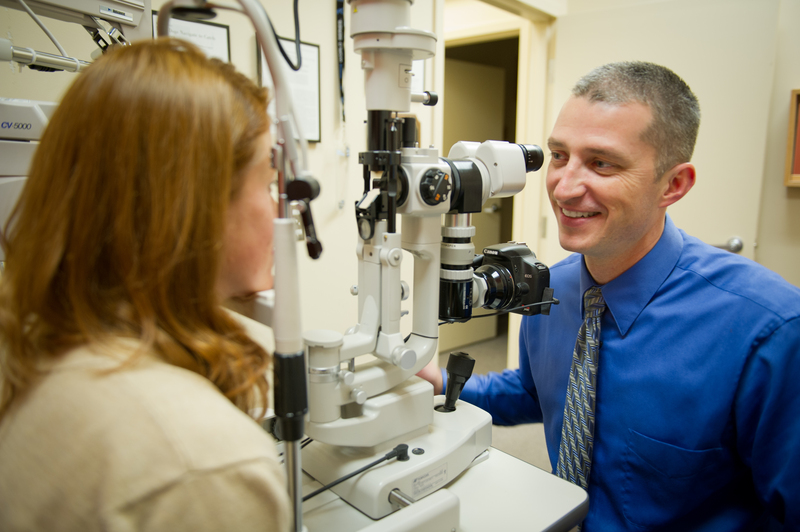 While American Eyecare is happy to fill glasses prescriptions from other area doctors, what could be more convenient than our on-site optometrists, Scott Krauchunas, O.D. Ph.D. or Angela Claffy, O.D.? 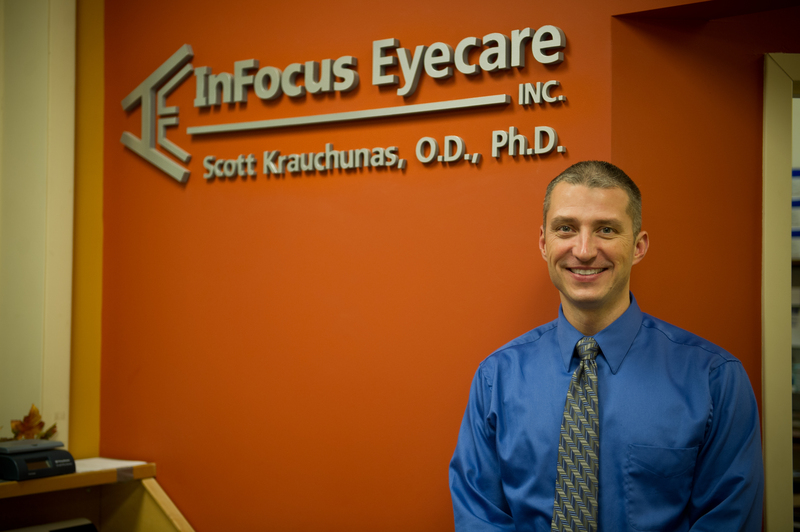 To find out more about Dr. “Krunch”, Dr. Claffy and InFocus Eyecare, visit their website at infocuseyecarenh.com, or call (603) 527-2035.